Get behind the steer wheel of your 4x4 monster truck and get ready to do literally what the hell you want on the road. Get behind the steer wheel of your 4x4 monster truck and get ready to do literally what the hell you want on the road. The exciting new models of monster trucks just got wilder getting new exciting power-ups. This virtually endless game will amaze you through all it´s challenges to unlock four new environments. 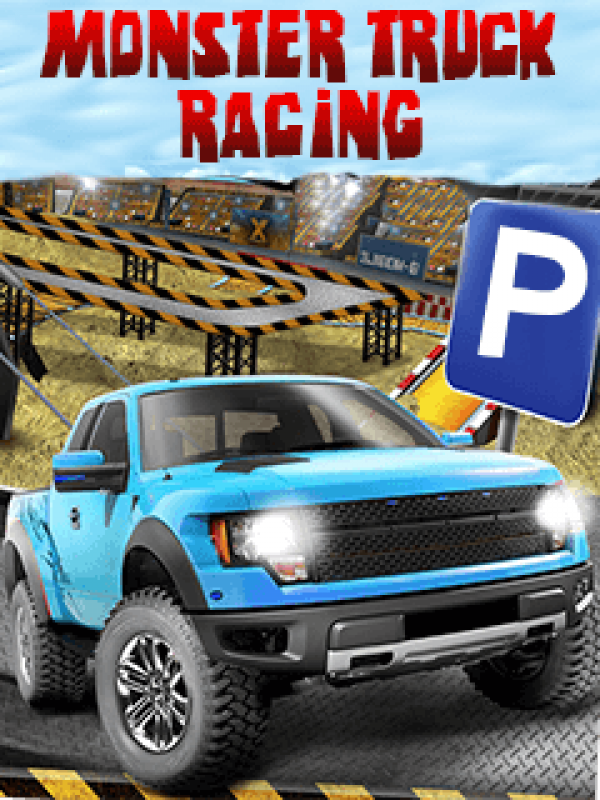 Try the driving across offroad terrain and enjoy the atmosphere. Drive fast, don't lose the control of your truck during the rally. The monster trucks are crazy, are you too to drive them through?